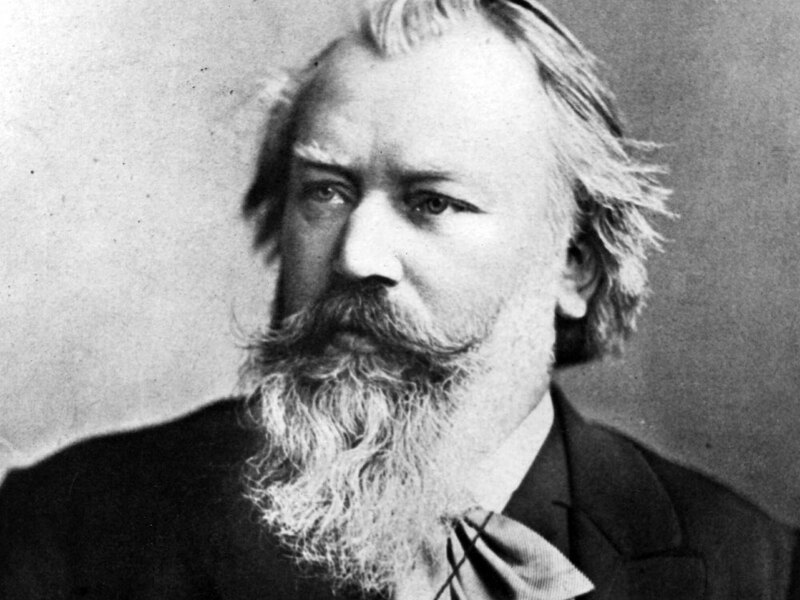 Brahms was said to have written this work following the death of his mother and also when he was much affected by the death of Schumann. Instead of the usual Latin requiem words, Brahms chose to write the libretto himself taking words from the Lutheran Bible and concentrating on the living and the transition from anxiety to comfort for those who mourn. Brahms first wrote this work with accompanying four handed piano, in other words, two pianists playing a single instrument and it is this version that will be performed. In addition to the Requiem our soloists will also perform some lieder, a type of German song for solo voice, typically with a piano accompaniment. 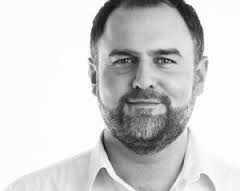 Prepare yourselves for a treat when you hear the sublime voice of well-known soprano, Catherine Hamilton, and the rich tones of the internationally recognised Darren Jeffery. Tickets £12.00 – Students under 19 free of charge. Tickets are available on line – use the Book Now link at the top of this page to go to our TicketSource secure booking service. Please note, there is a booking fee payable in addition to the cost of the ticket.